What just happened? Facebook is losing two key executives with the departures of Systrom and Krieger, both of which joined the Facebook family through acquisition six years ago. Sources say the two have recently butted heads with Facebook CEO Mark Zuckerberg and are looking to regroup before taking on new projects. Instagram co-founders Kevin Systrom and Mike Krieger have resigned from their respective roles as chief executive and chief technical officer according to a recent report from The New York Times. The article, citing anonymous sources with direct knowledge of the matter, said the two informed Instagram’s leadership team of their decision on Monday. According to a report from Bloomberg, the two have lately become frustrated with “an uptick in day-to-day involvement from [Facebook CEO Mark] Zuckerberg, who has become more reliant on Instagram in planning for Facebook’s future." 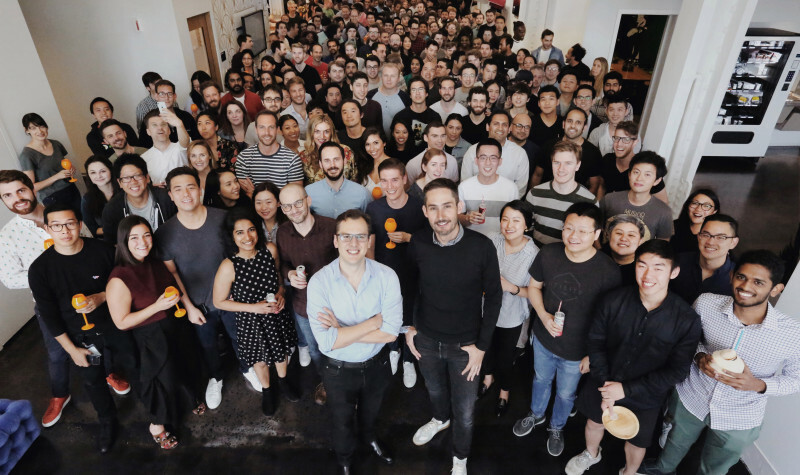 In a statement released on Monday, Systrom said he and Krieger are grateful for the last eight years at Instagram and six years with the Facebook team, having grown the company from 13 employees to more than a thousand with offices around the globe. Now, he said, they are ready for their next chapter. Systrom said the two plan to take some time off to explore their curiosity and creativity again. Building new things, he added, requires stepping back, understanding what inspires them and matching that with what the world needs and that’s exactly what they plan to do. Facebook purchased Instagram for $1 billion in cash and stock in 2012. Two years later, the social networking giant shelled out roughly $16 billion for messaging platform WhatsApp. Both apps have flourished under Facebook’s leadership with Instagram now having over a billion users worldwide. Earlier this year, WhatsApp CEO Jan Koum parted ways with the company over alleged privacy disputes with Facebook. Fellow co-founder Brian Acton, meanwhile, publicly called for people to delete their Facebook accounts.